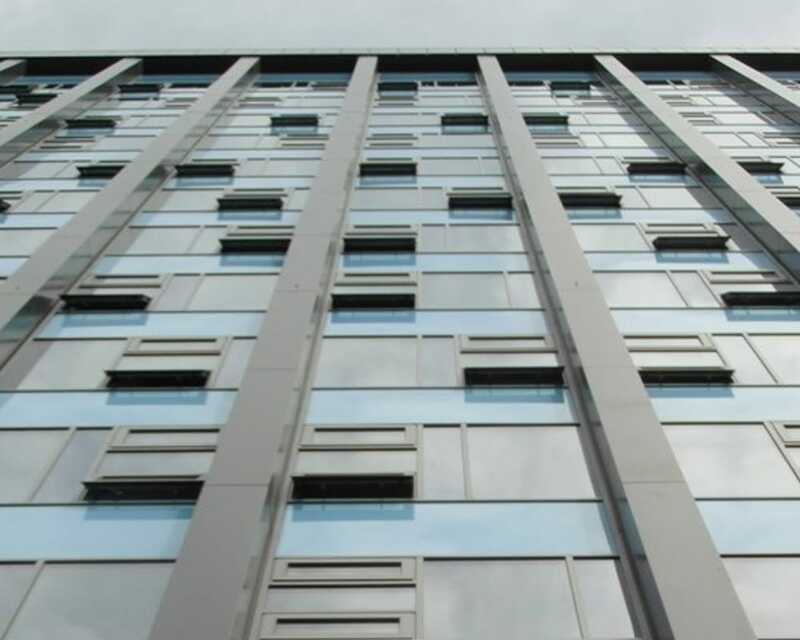 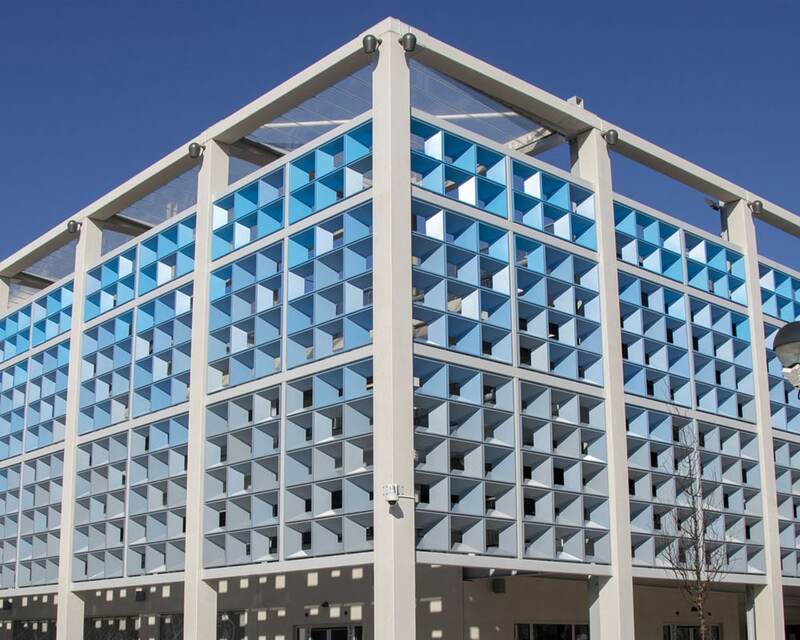 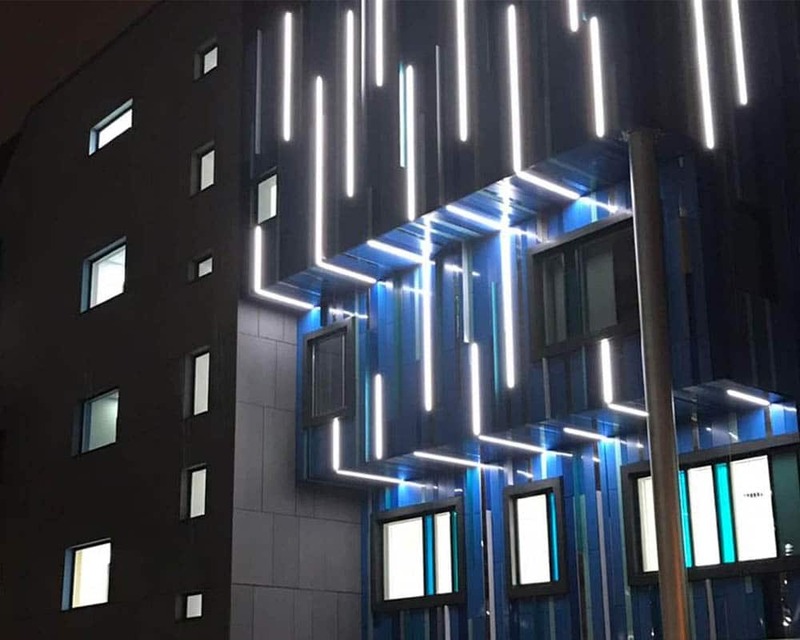 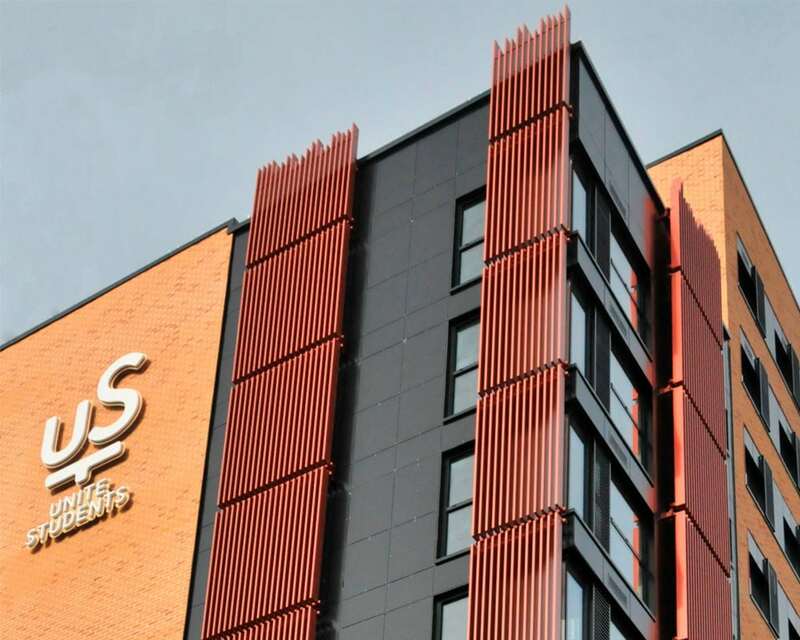 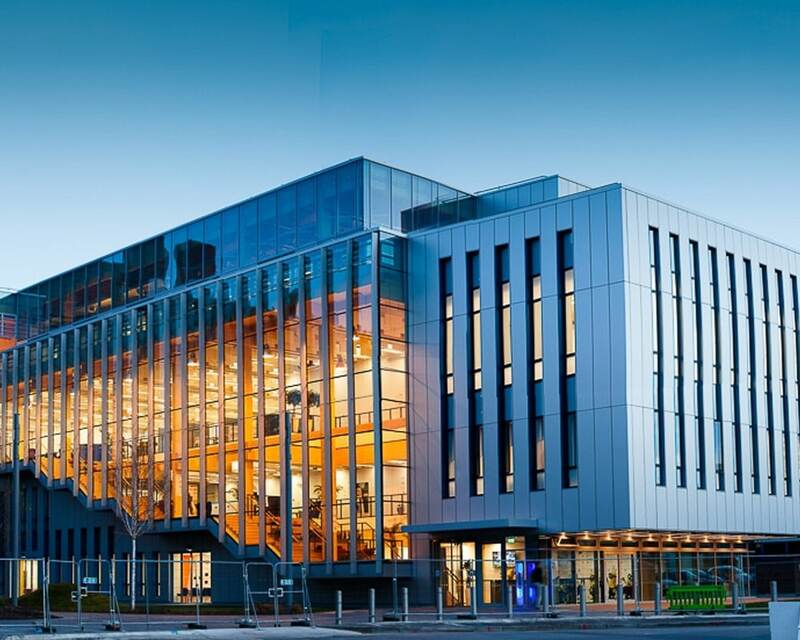 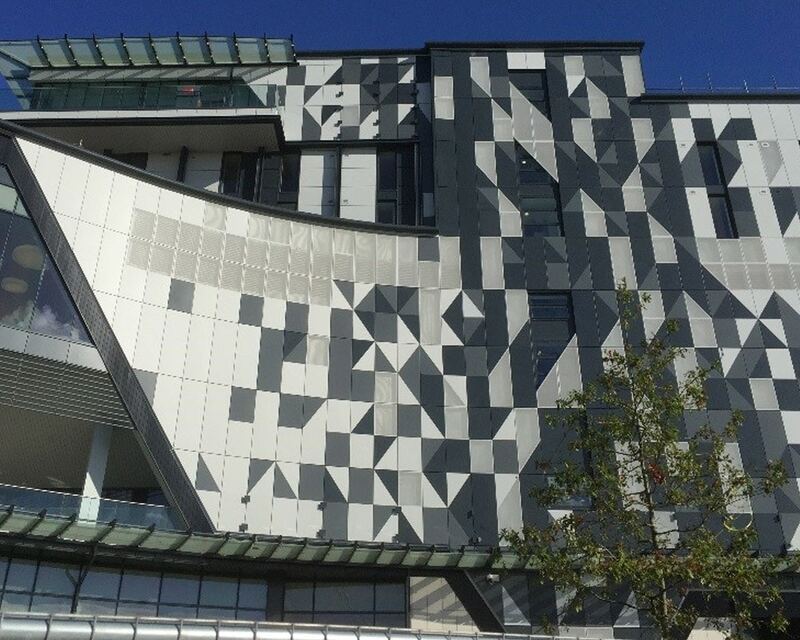 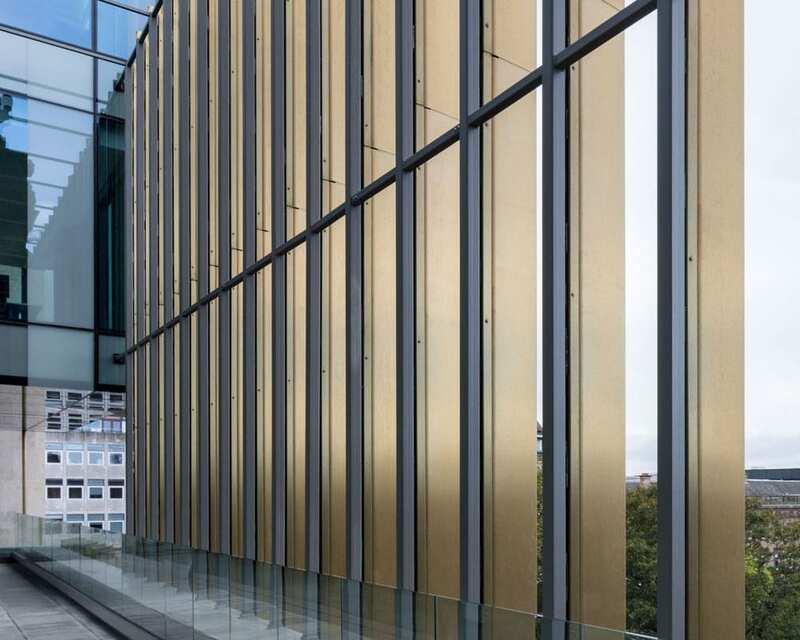 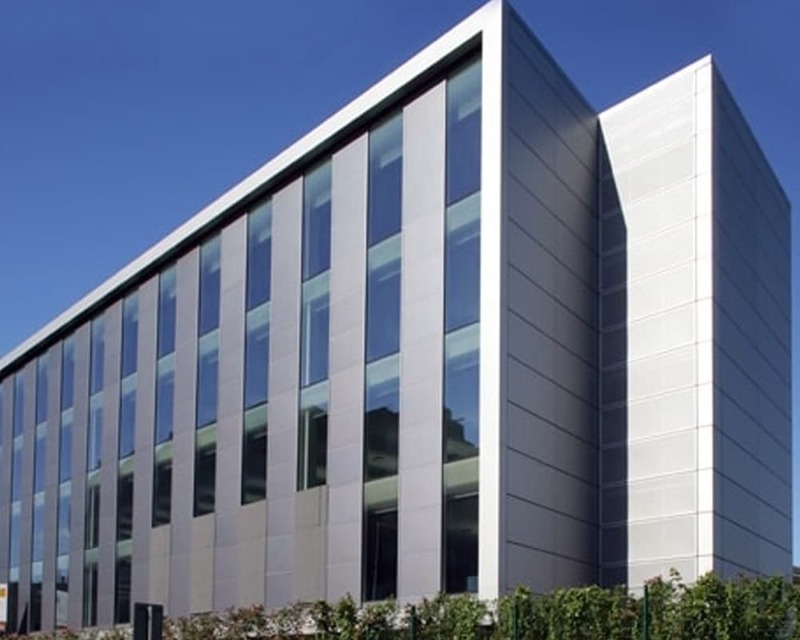 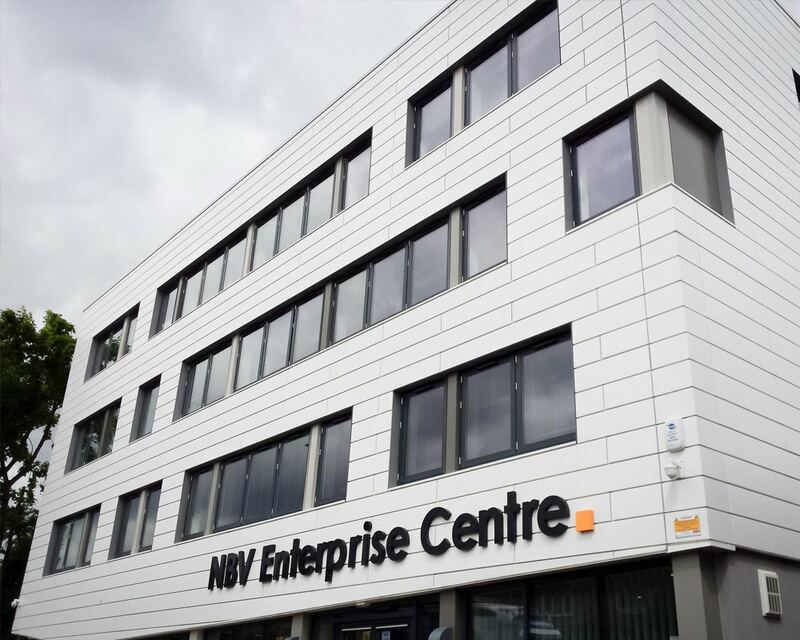 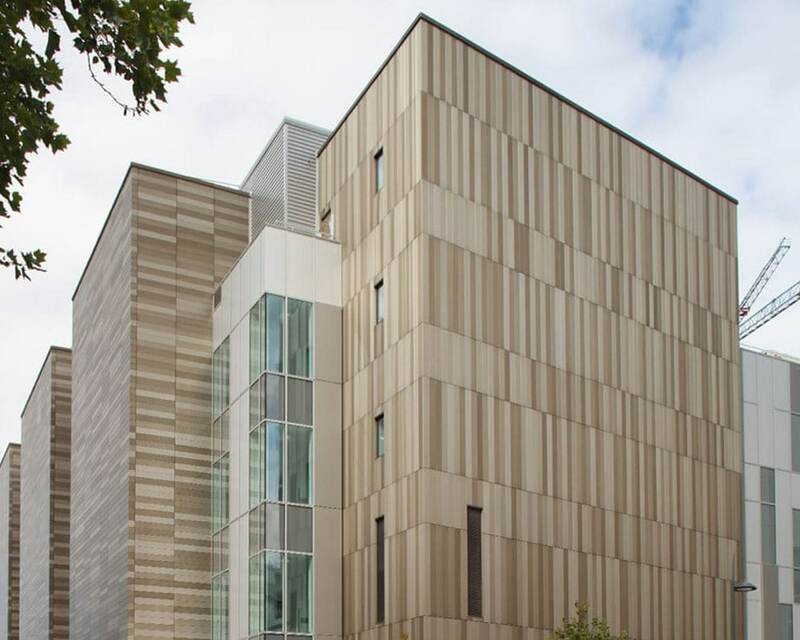 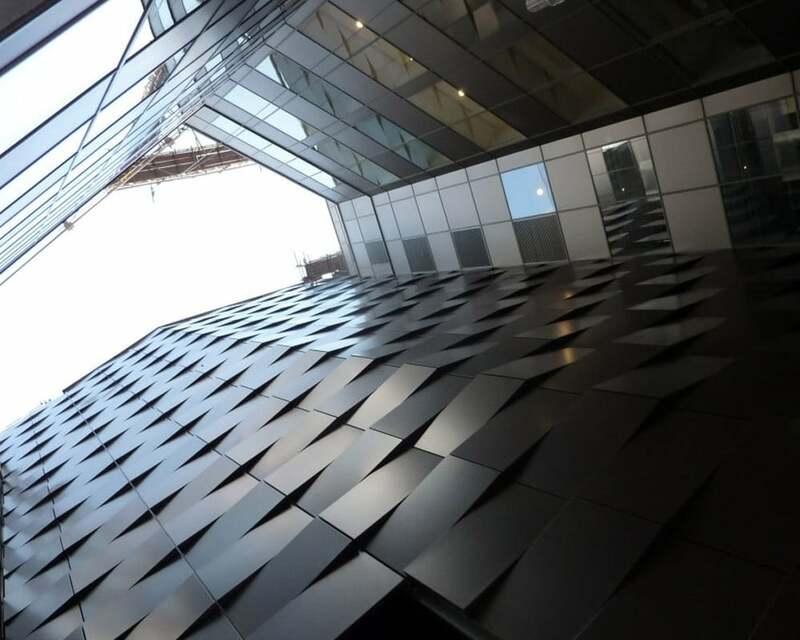 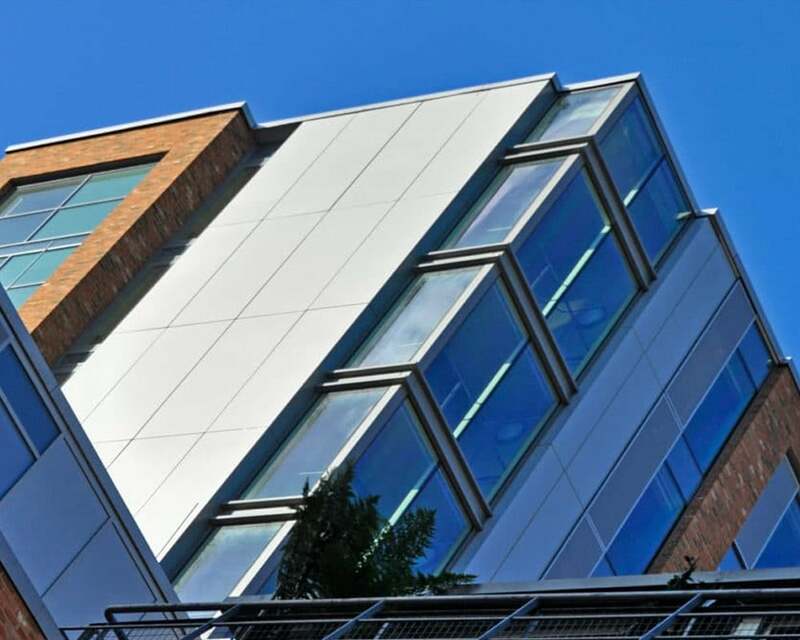 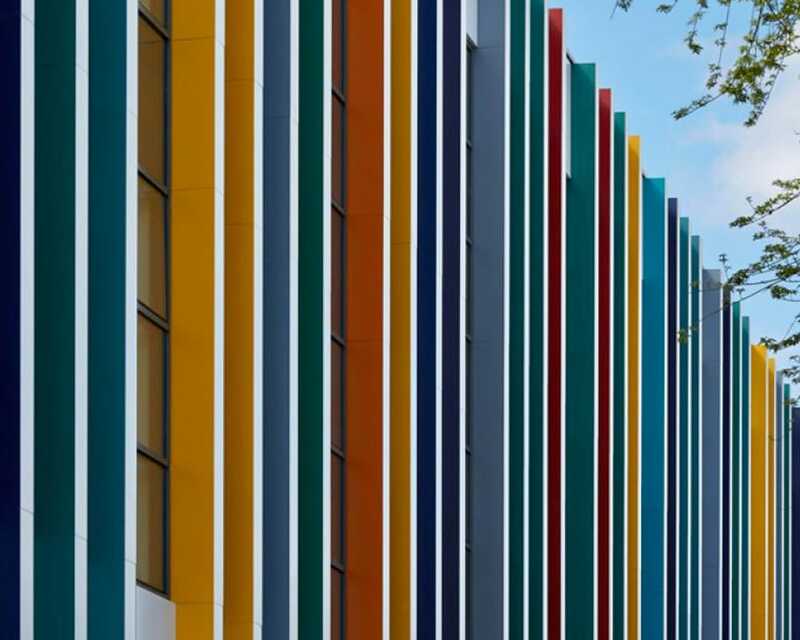 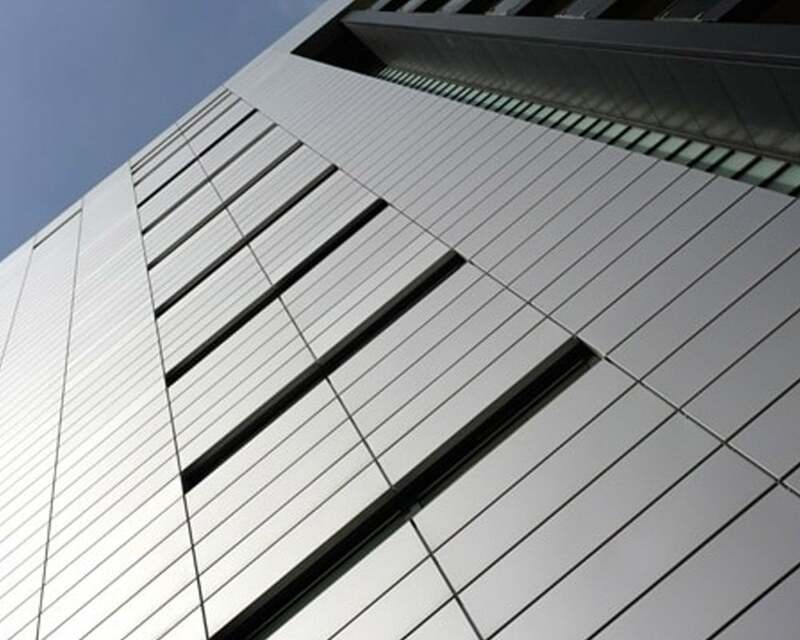 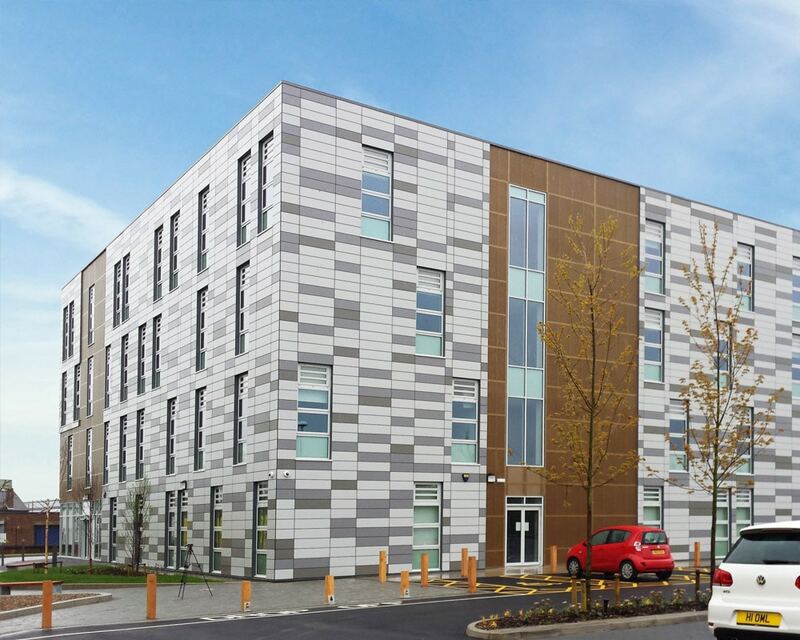 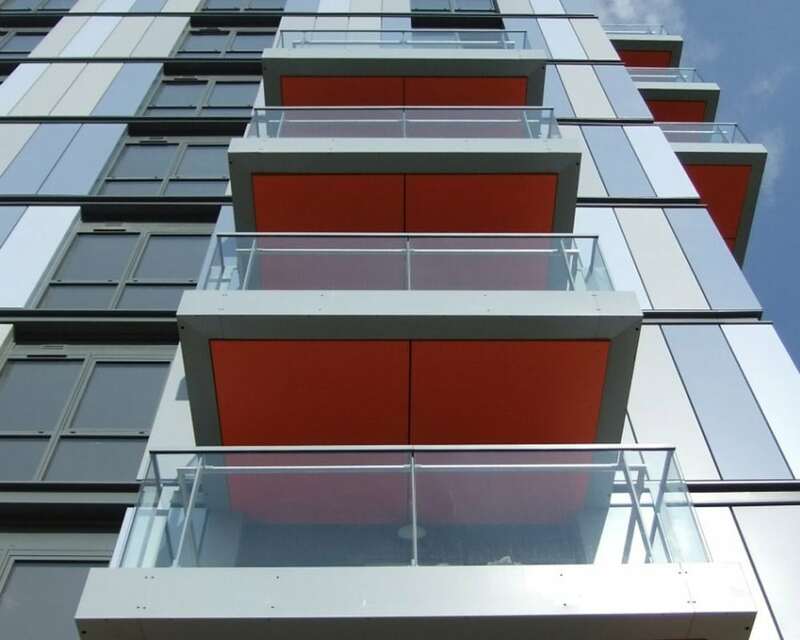 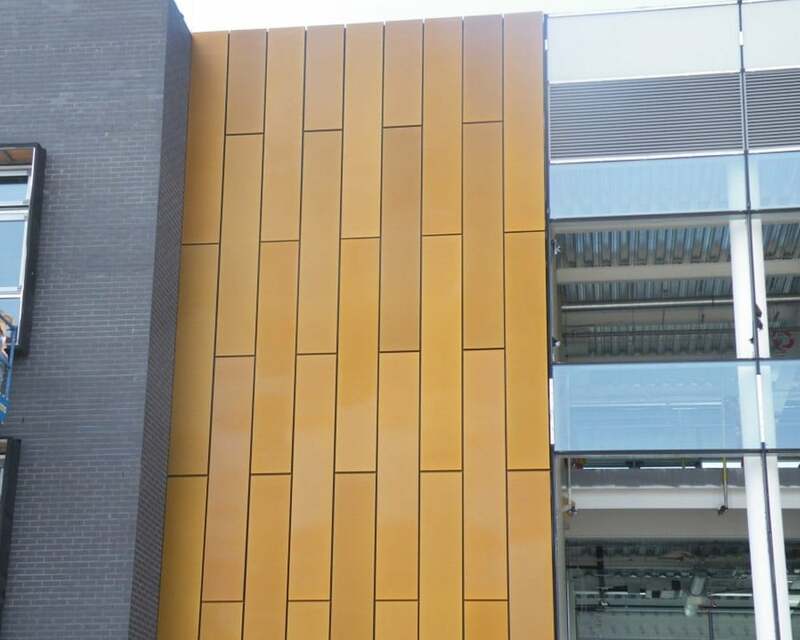 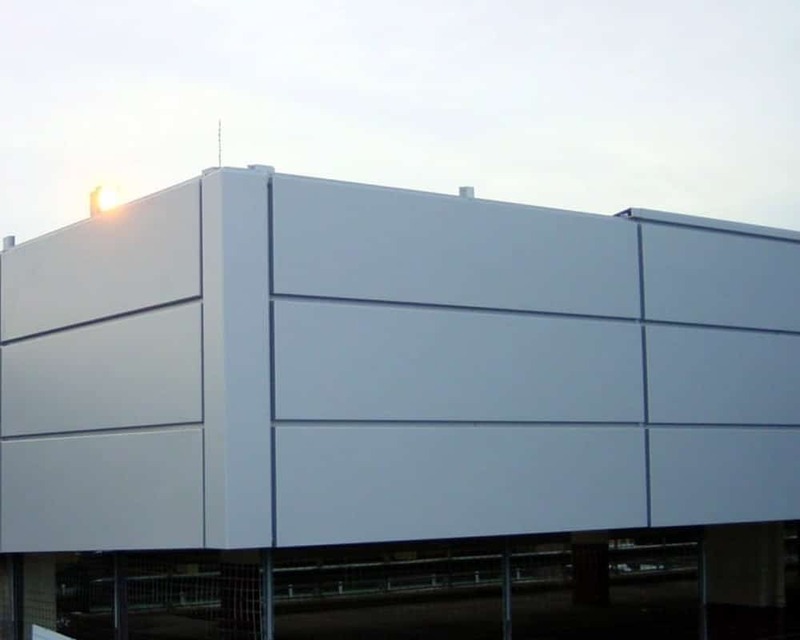 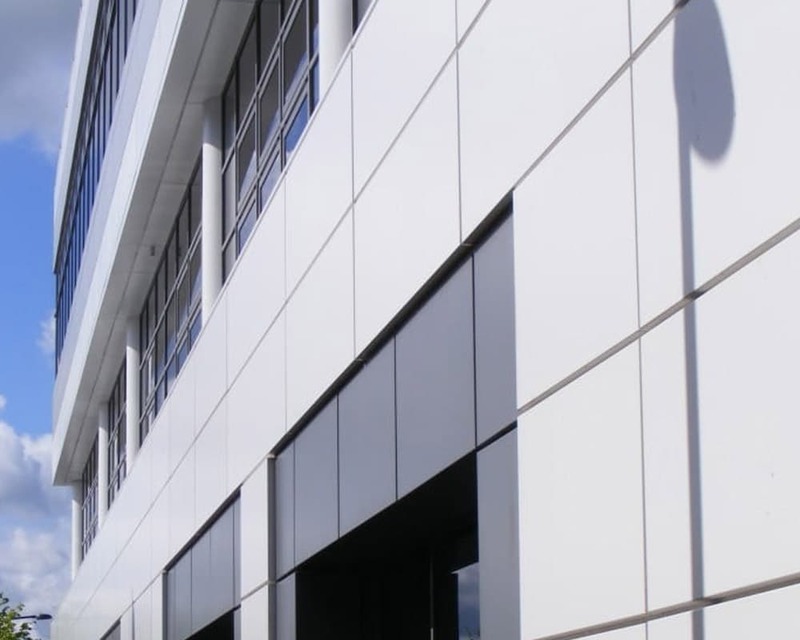 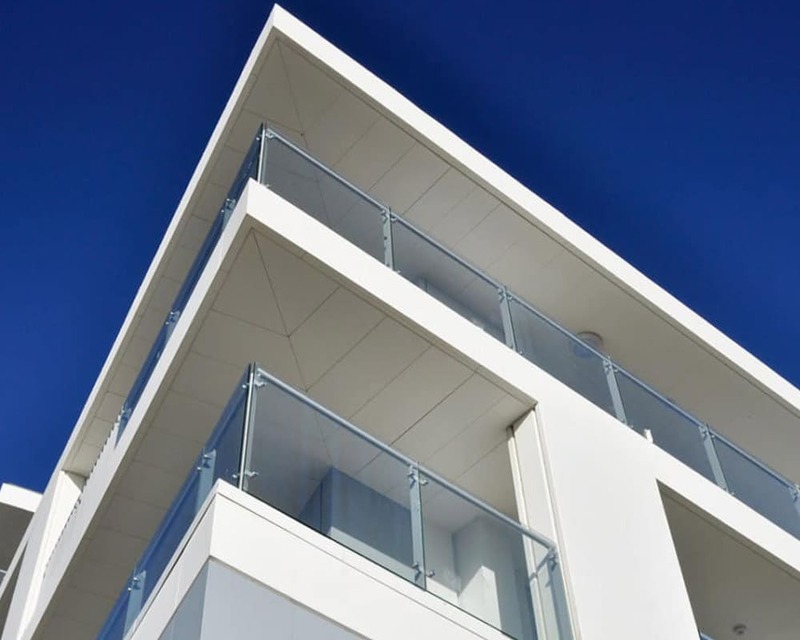 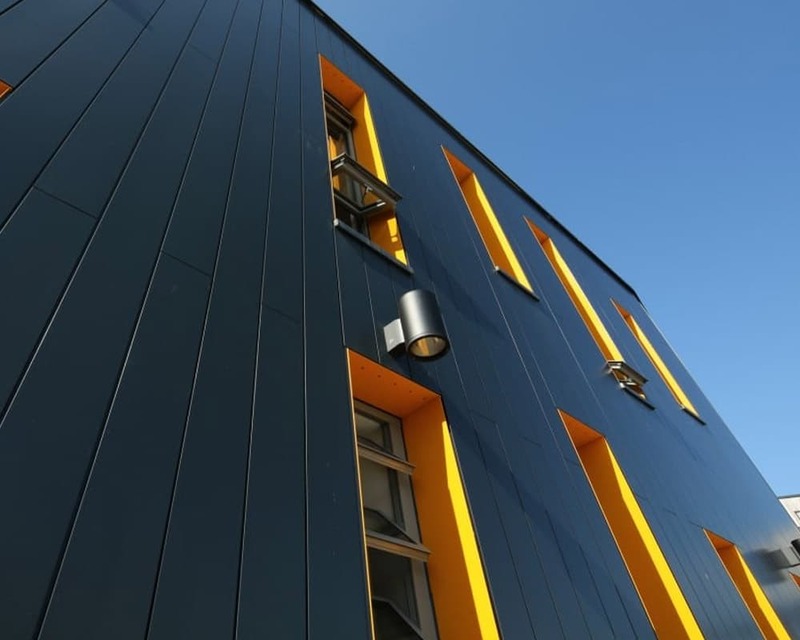 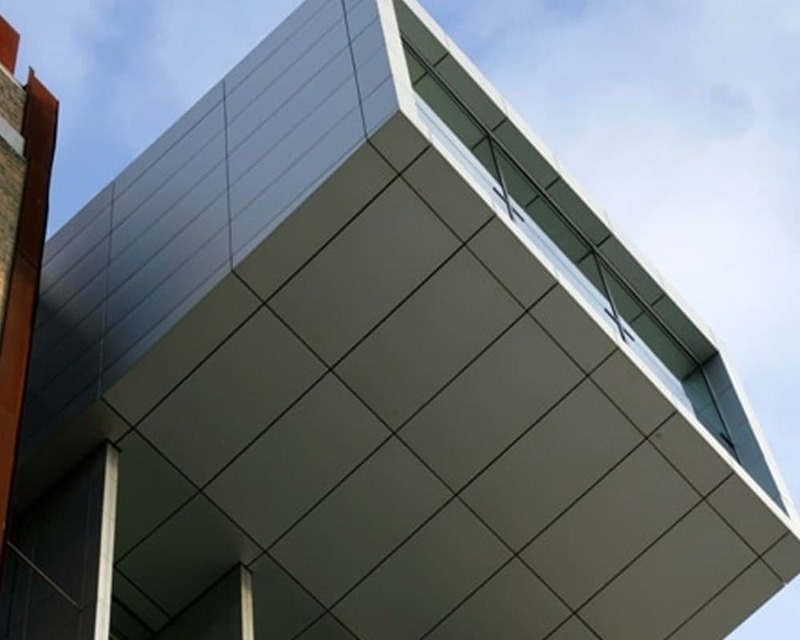 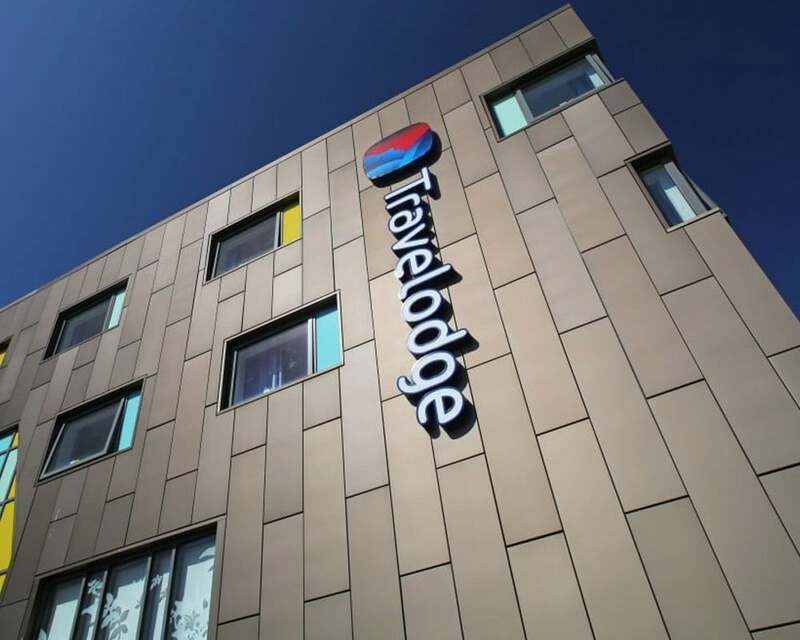 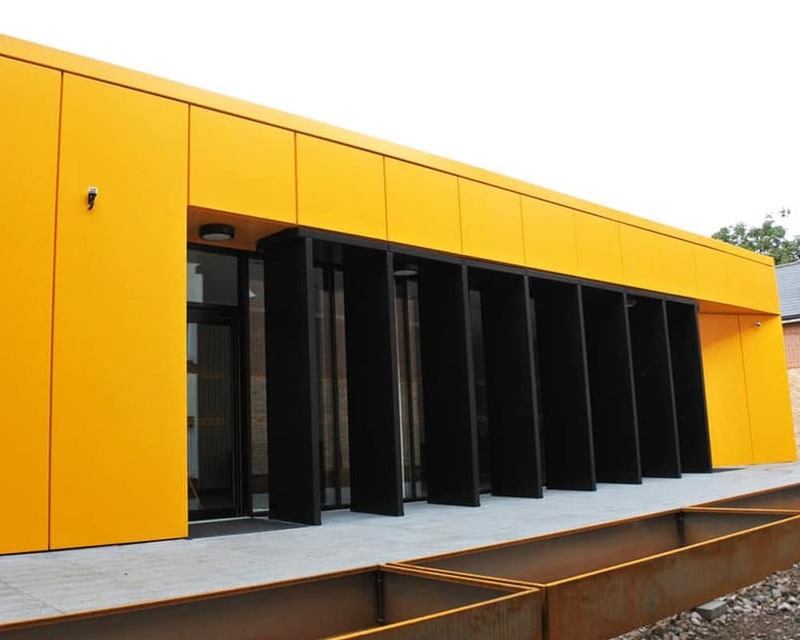 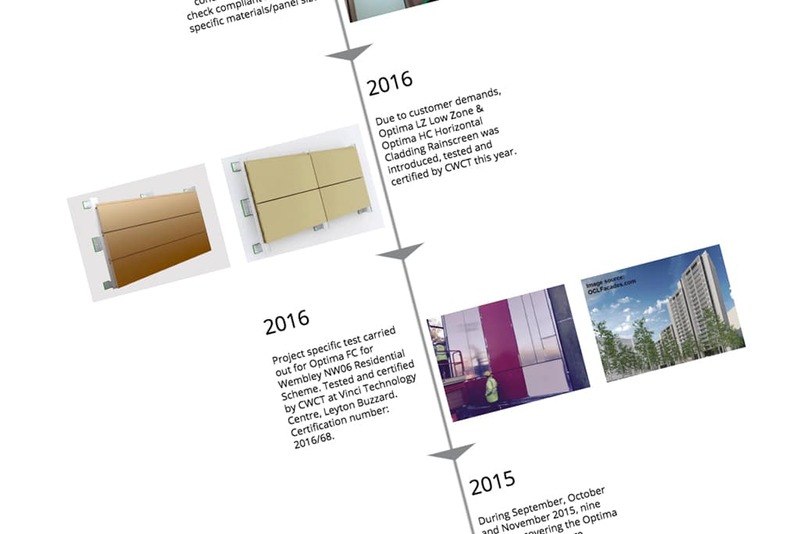 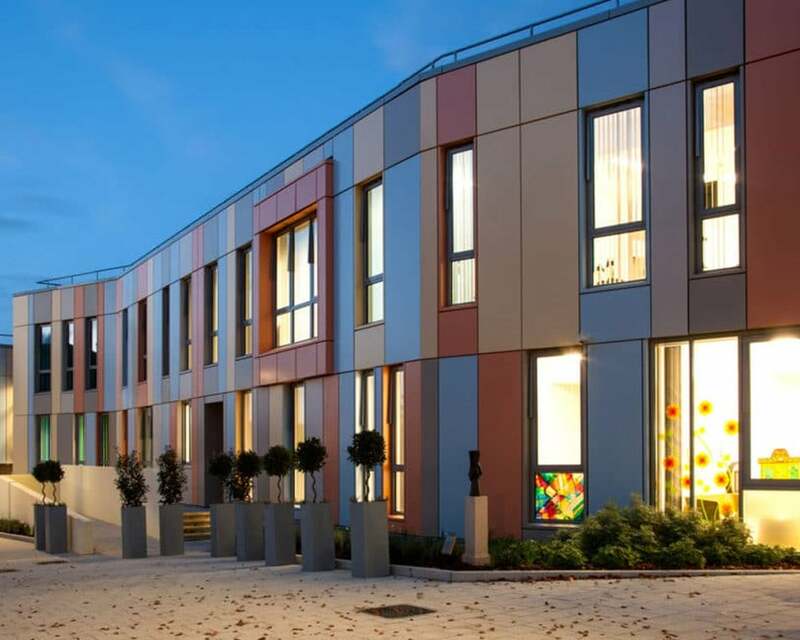 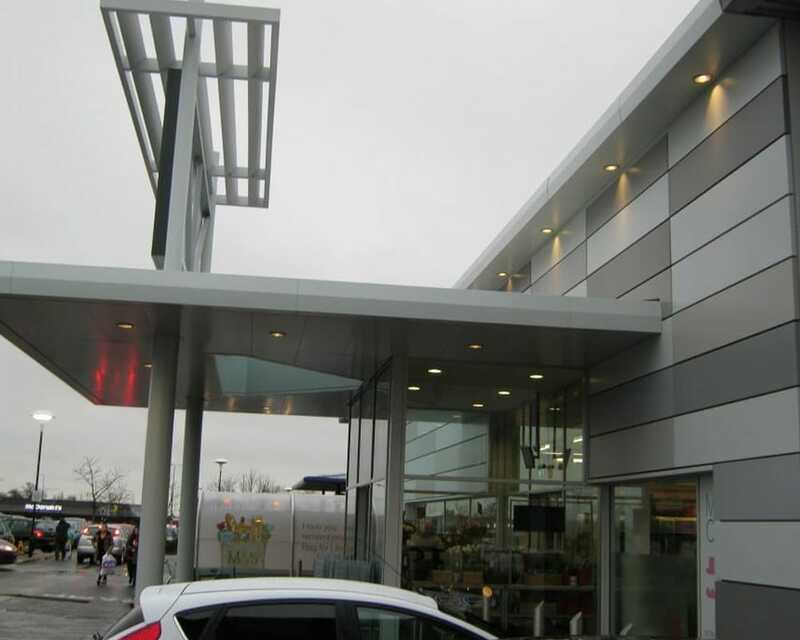 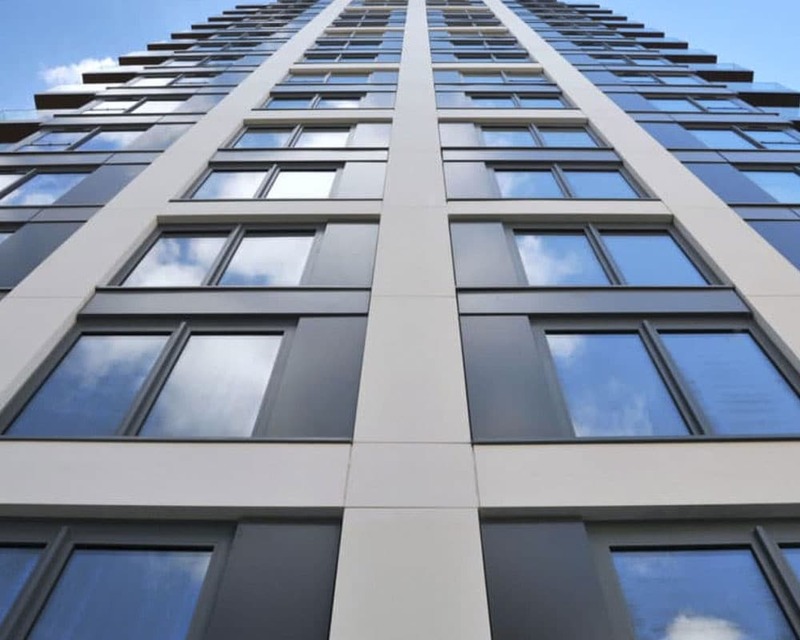 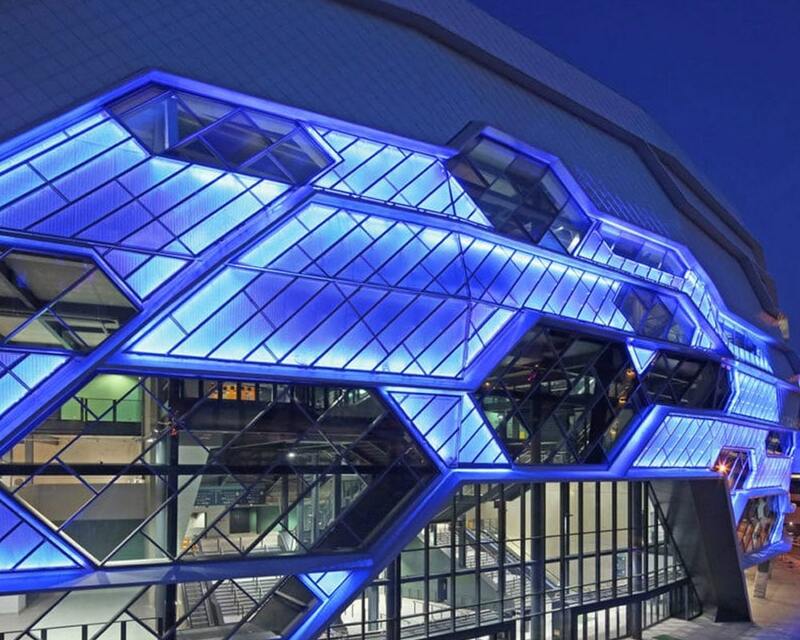 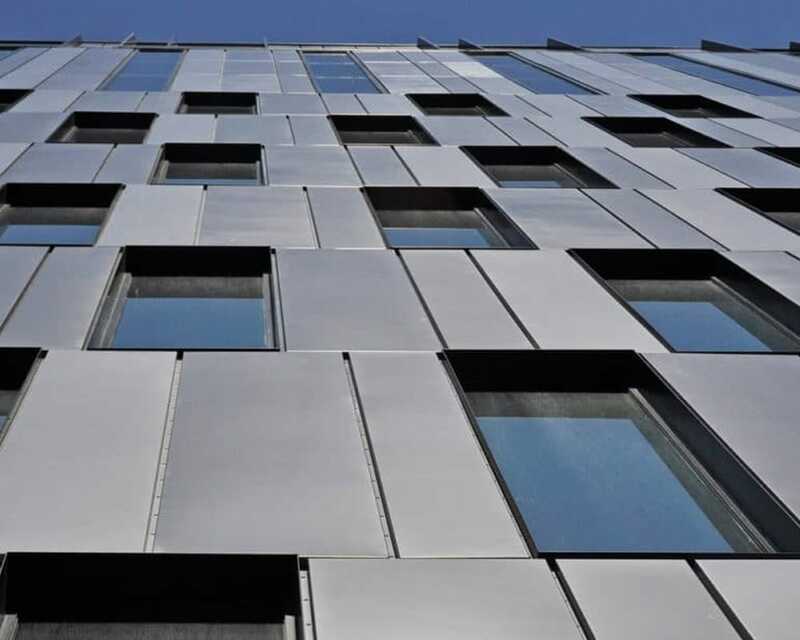 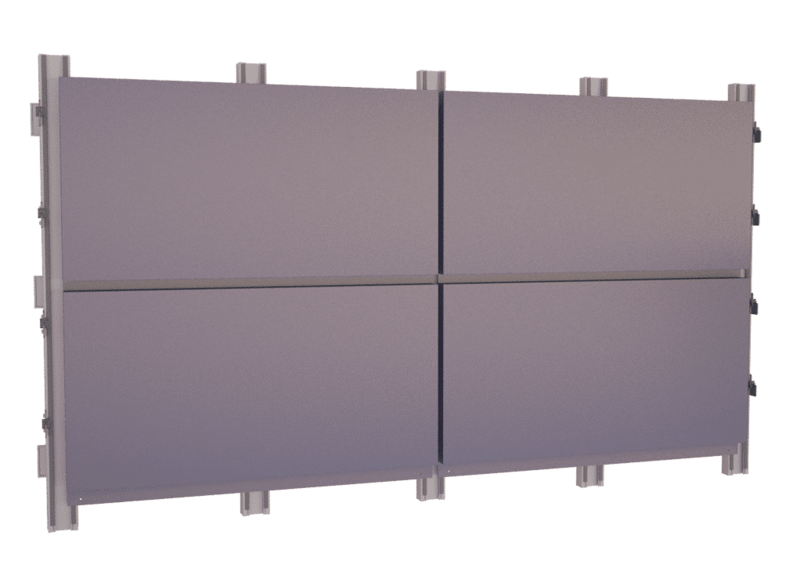 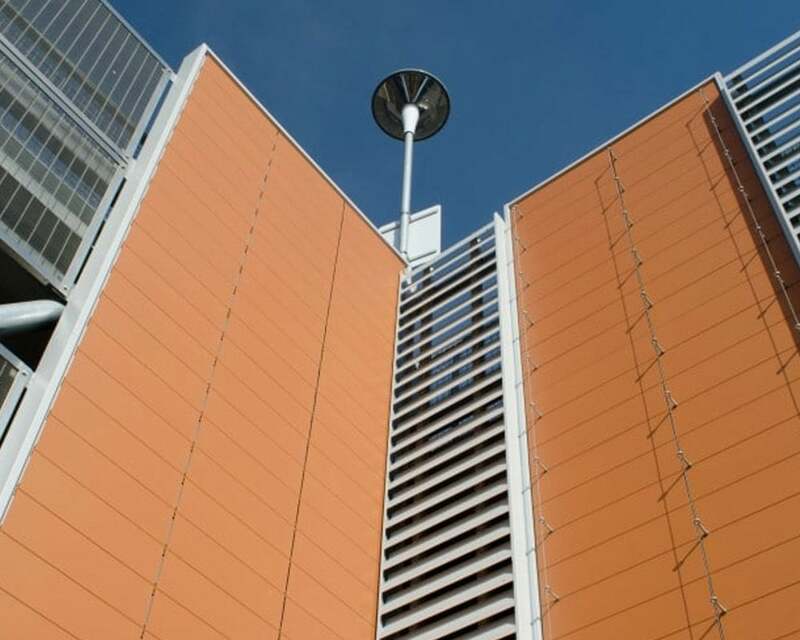 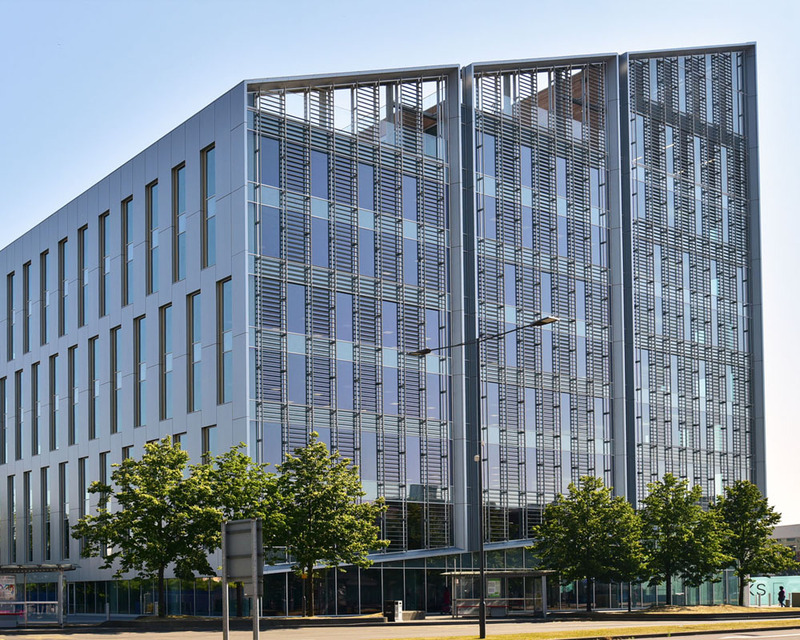 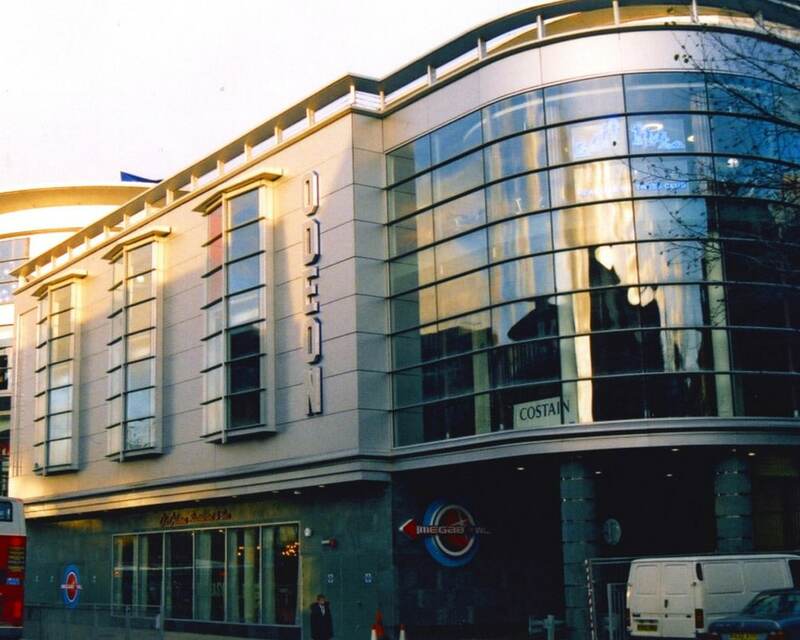 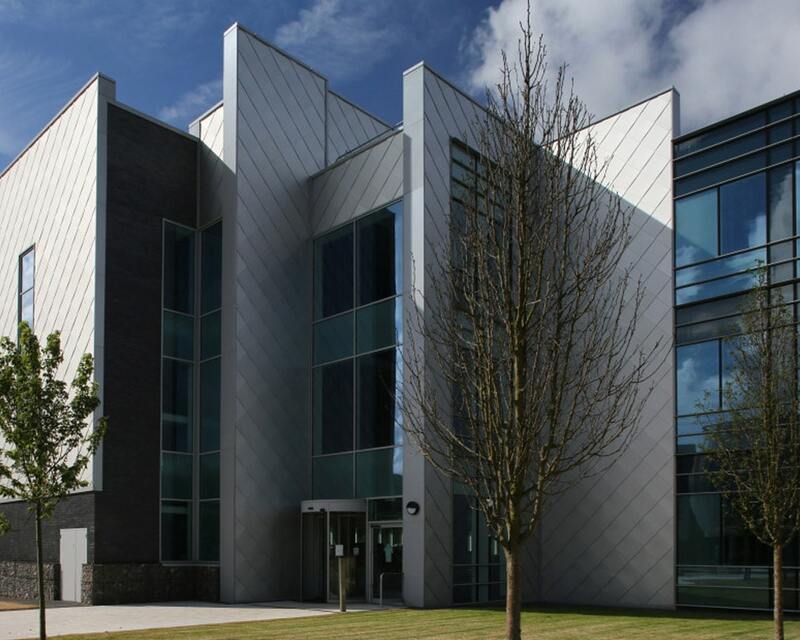 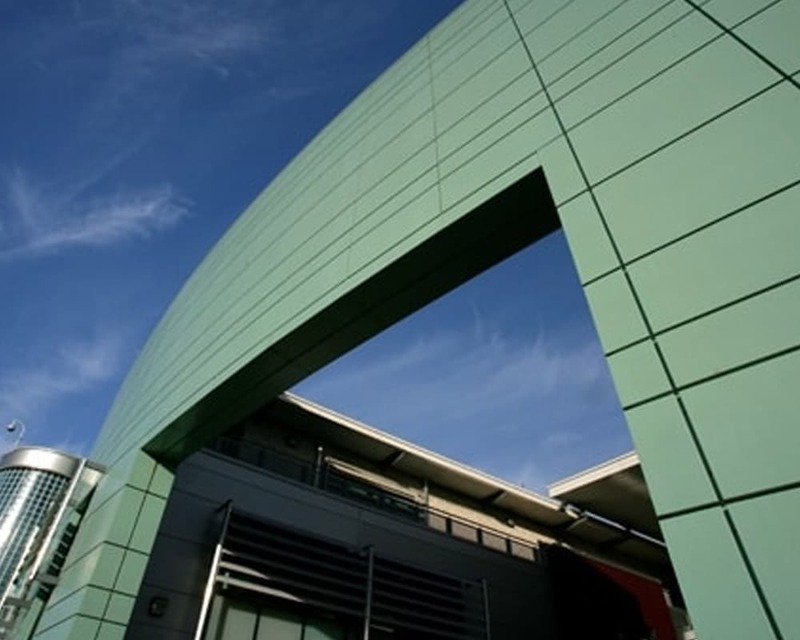 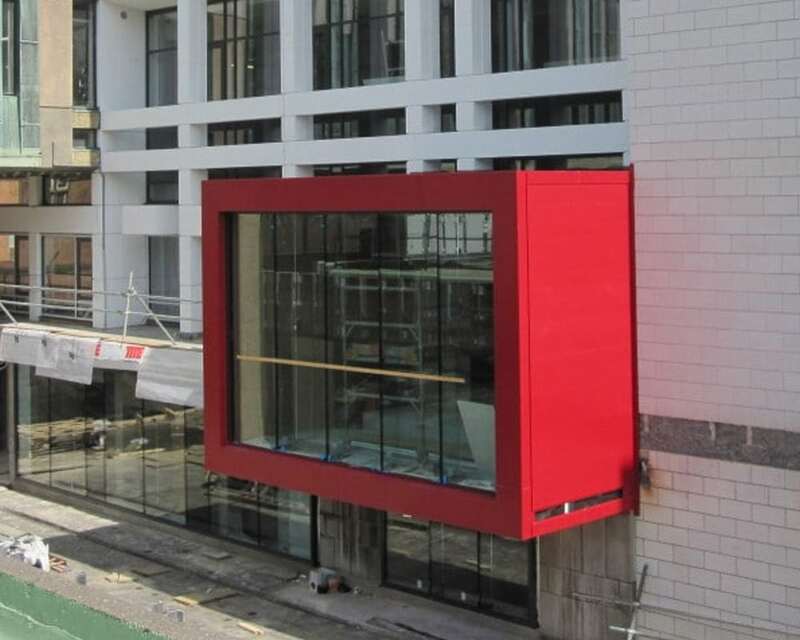 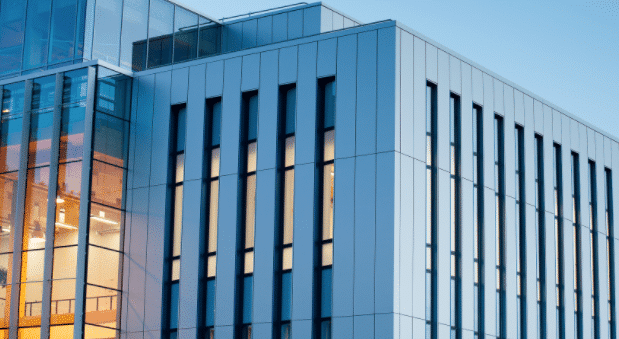 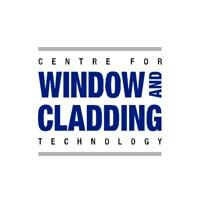 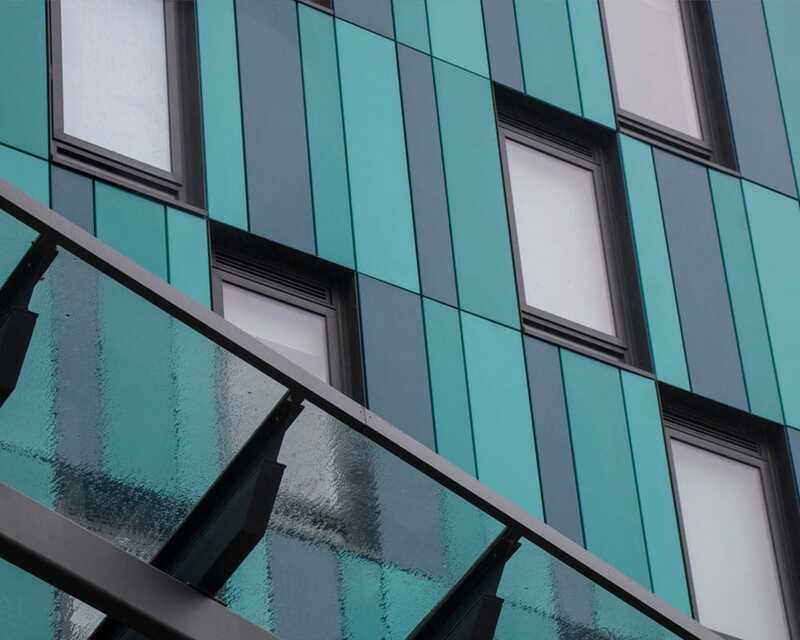 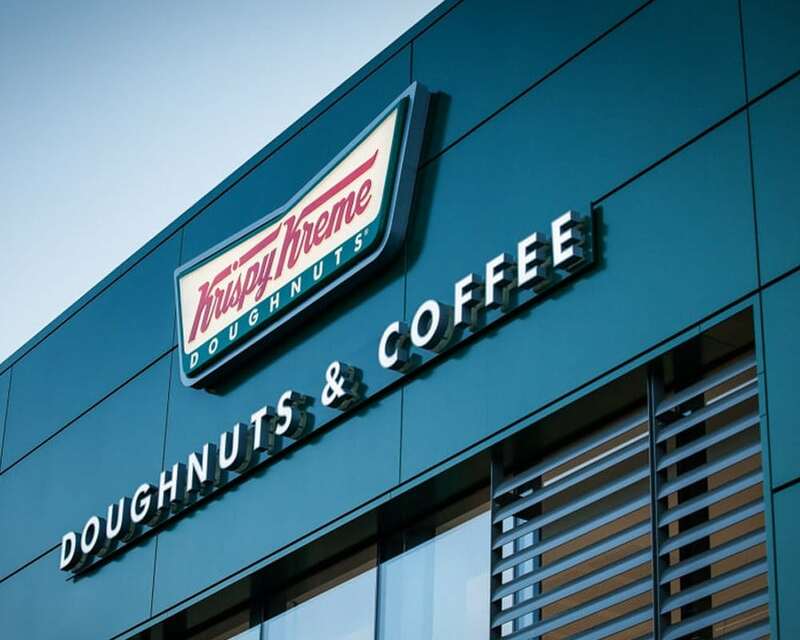 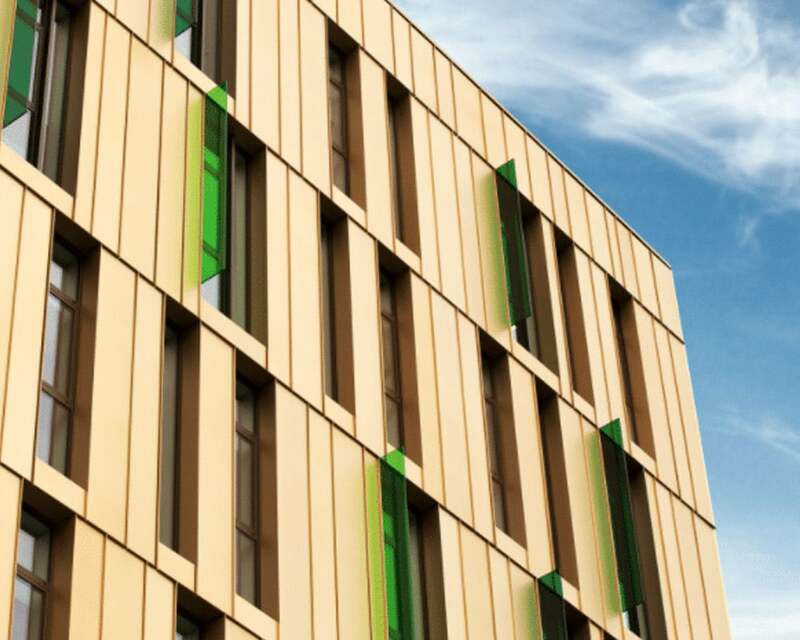 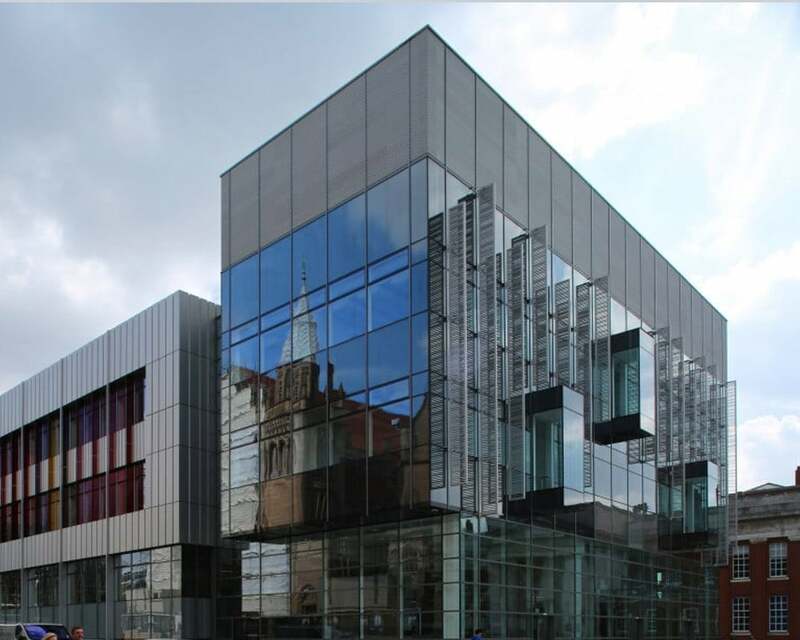 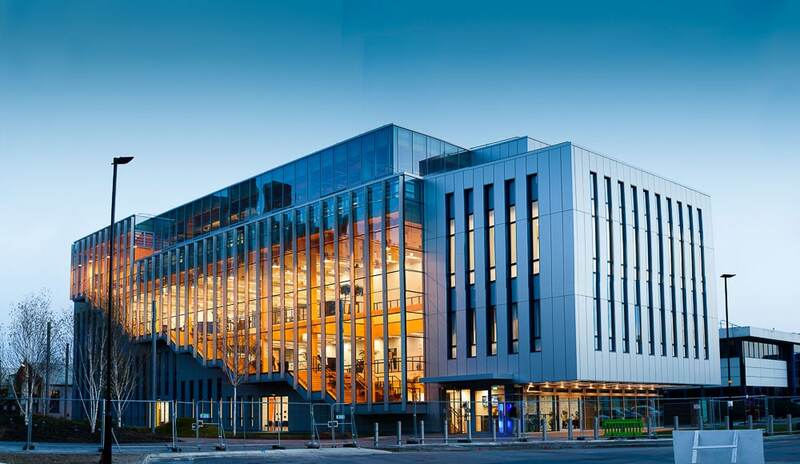 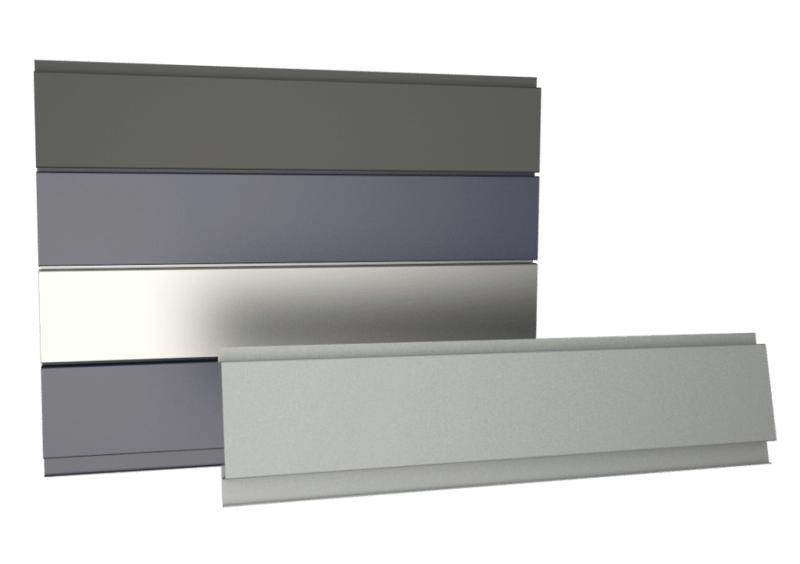 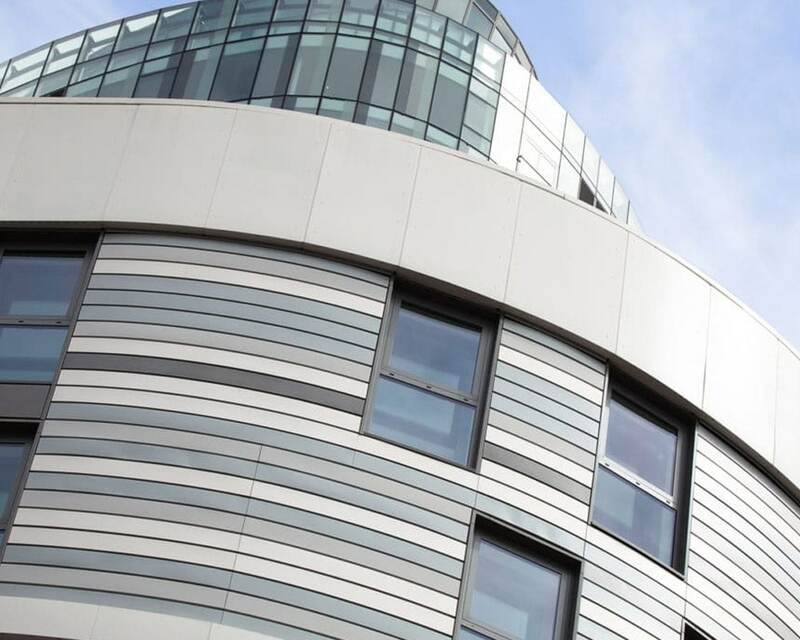 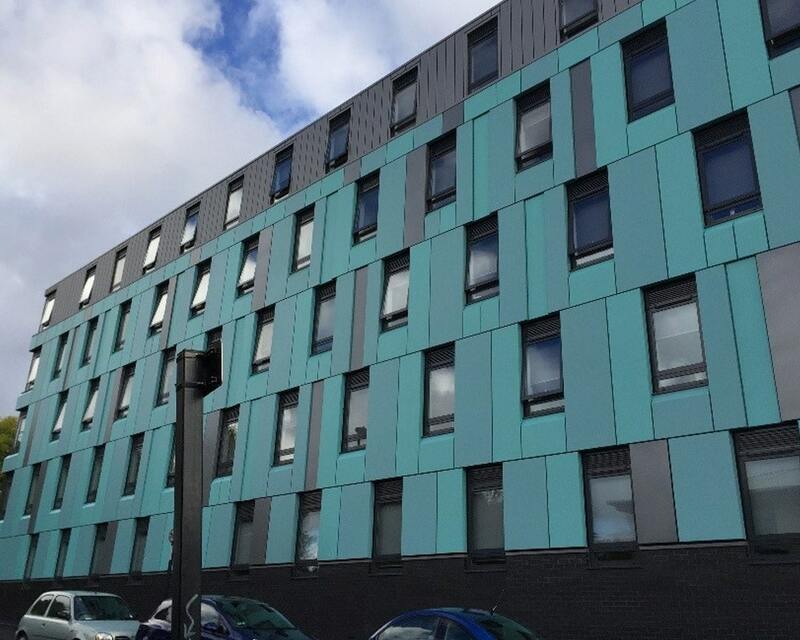 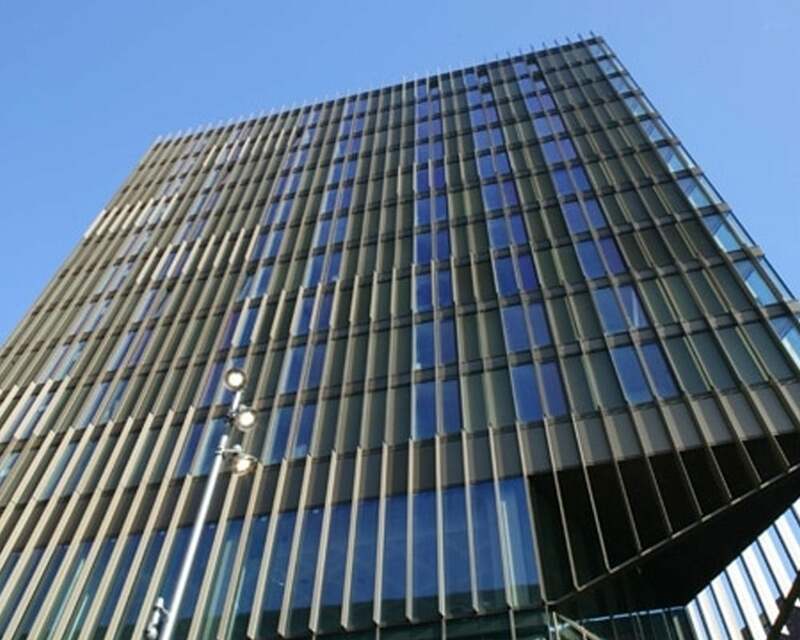 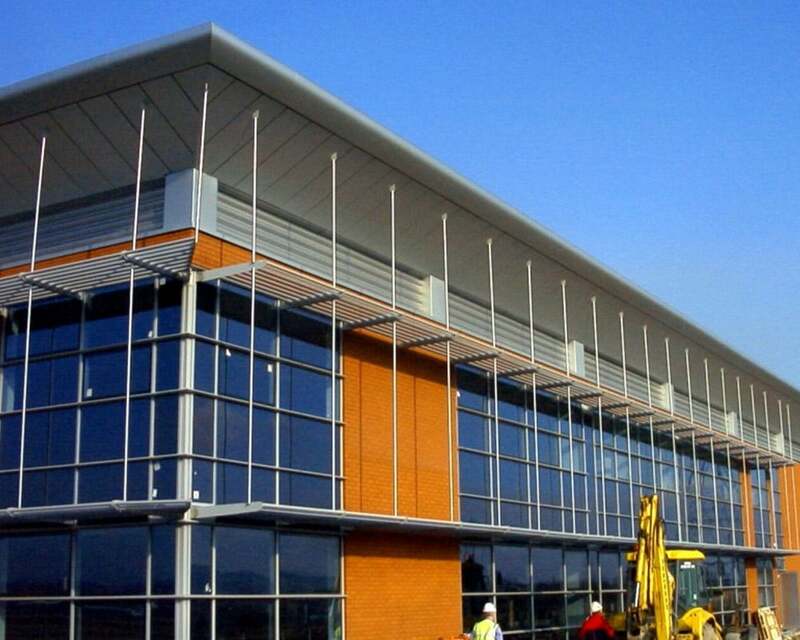 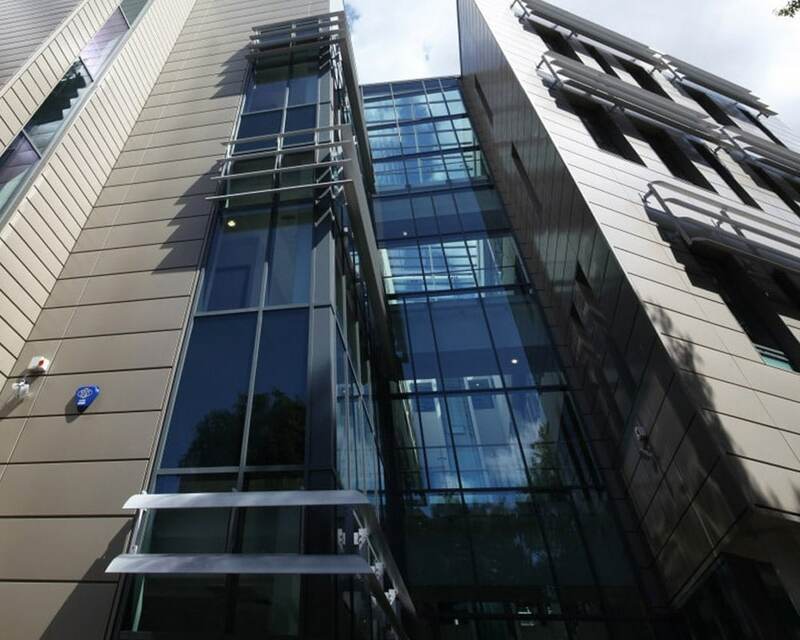 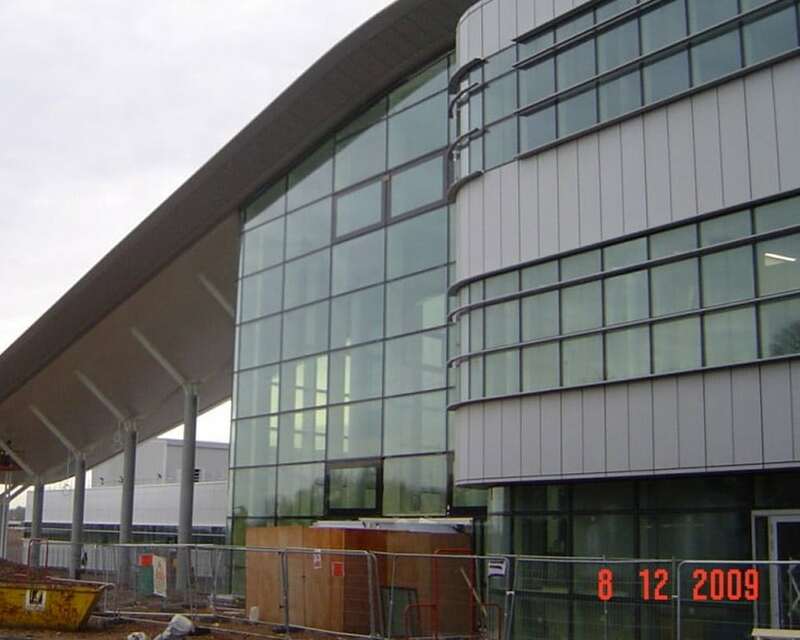 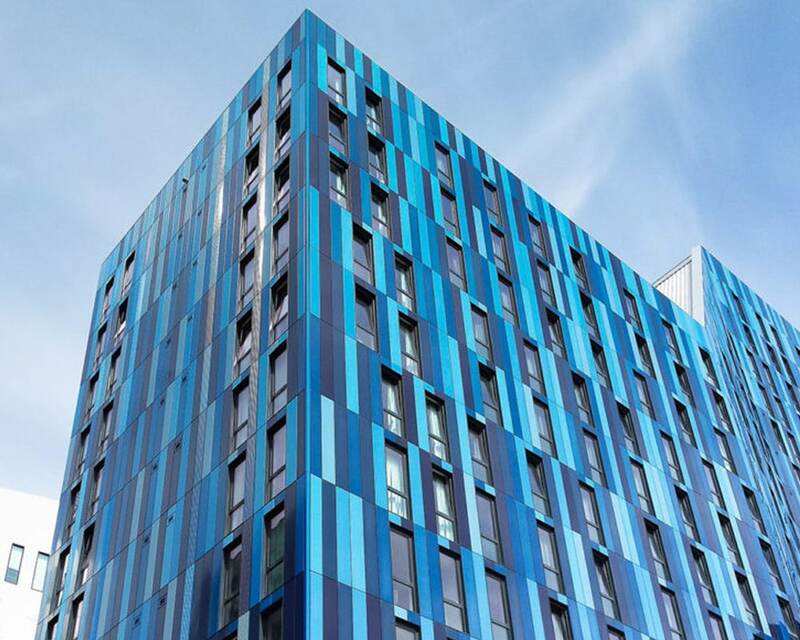 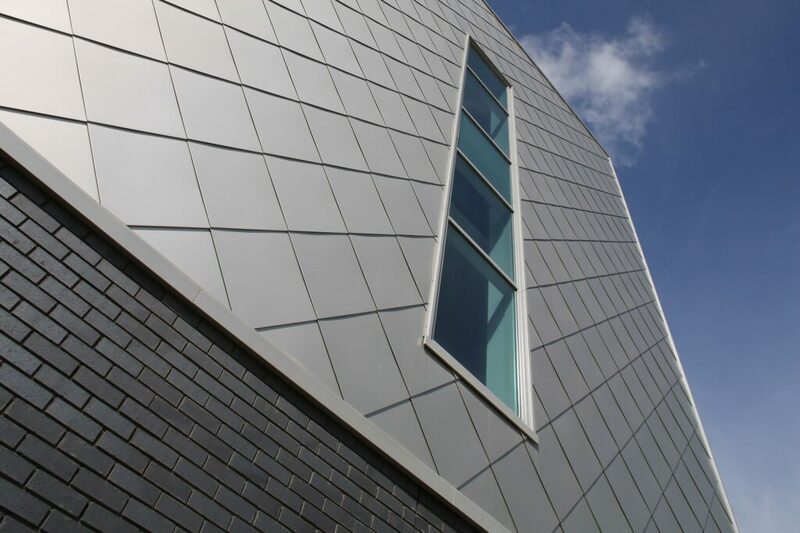 Aluminium cladding panels and façade systems for both new and refurbishment projects. 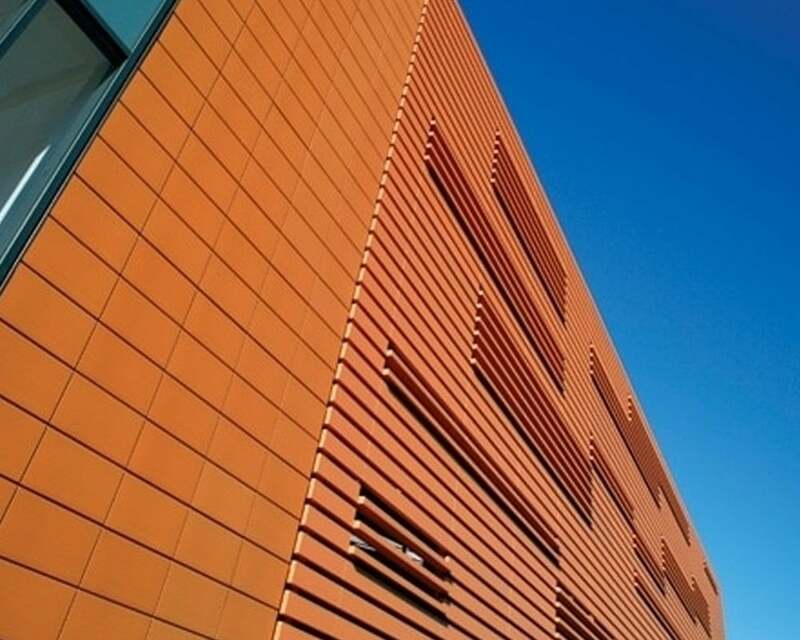 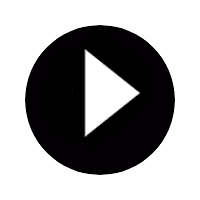 The material protects itself with its oxide skin. 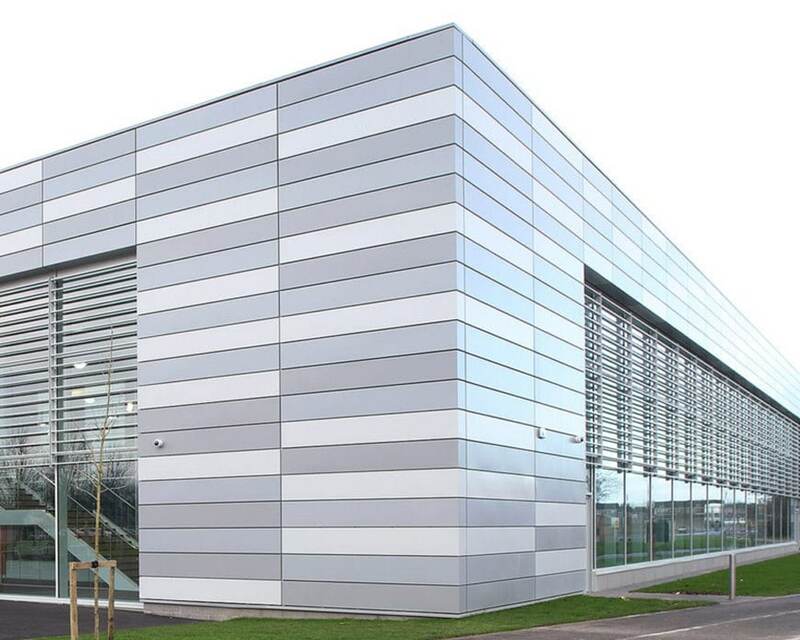 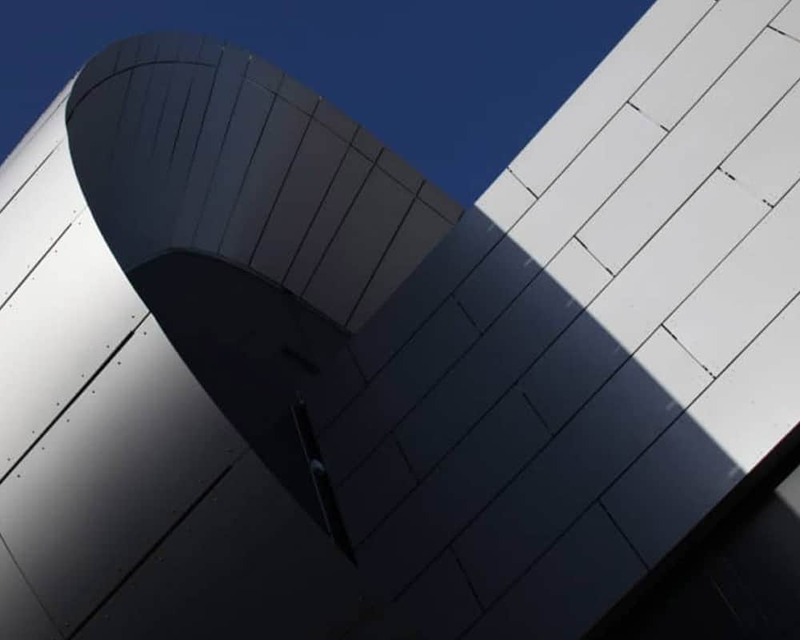 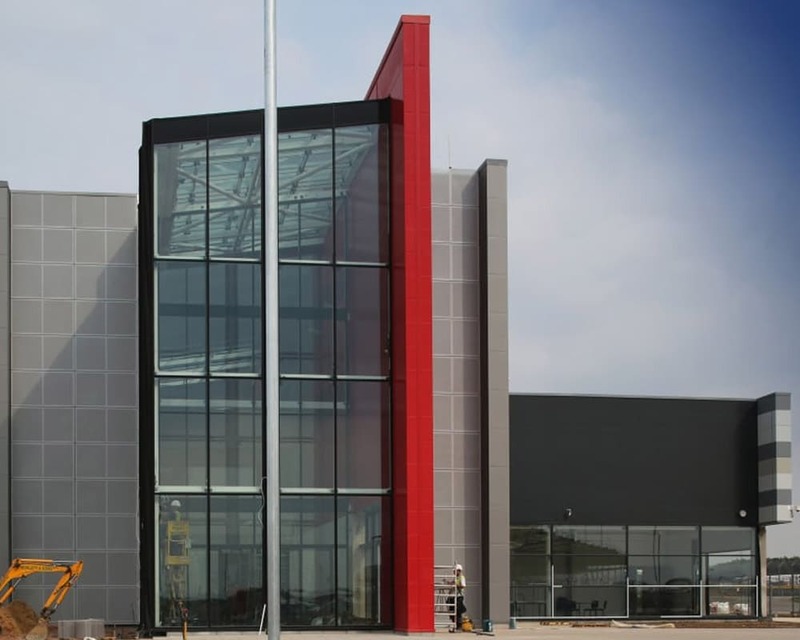 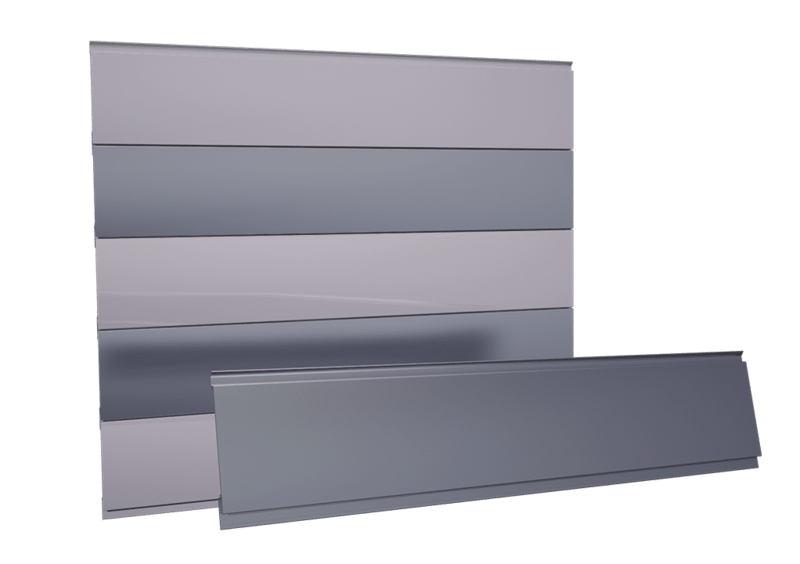 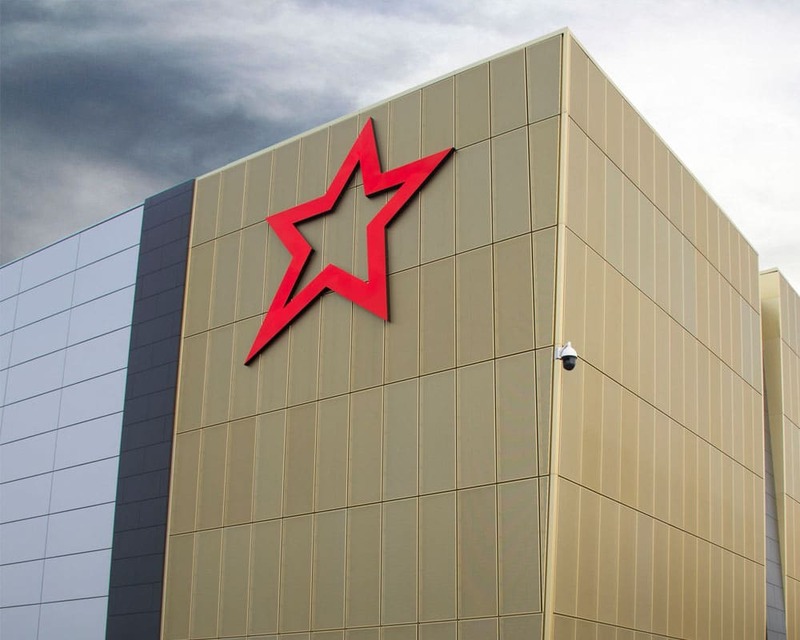 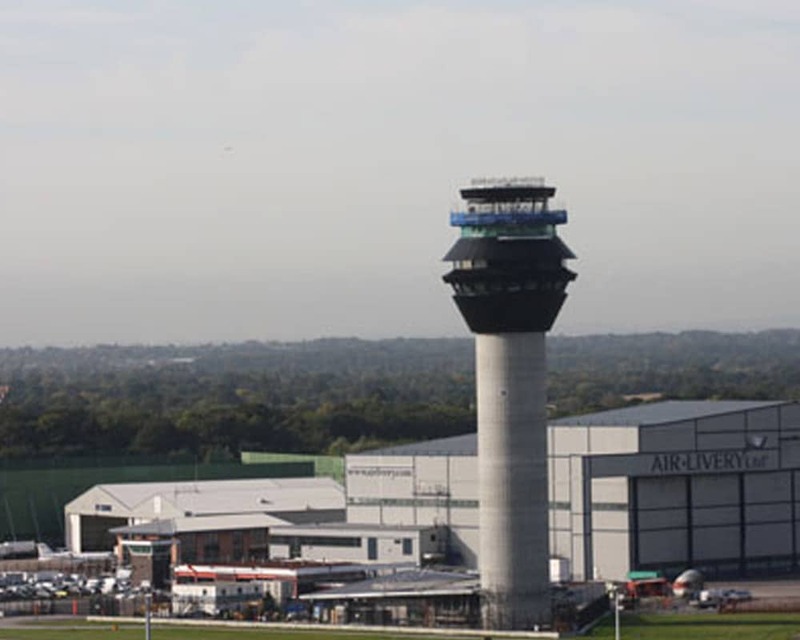 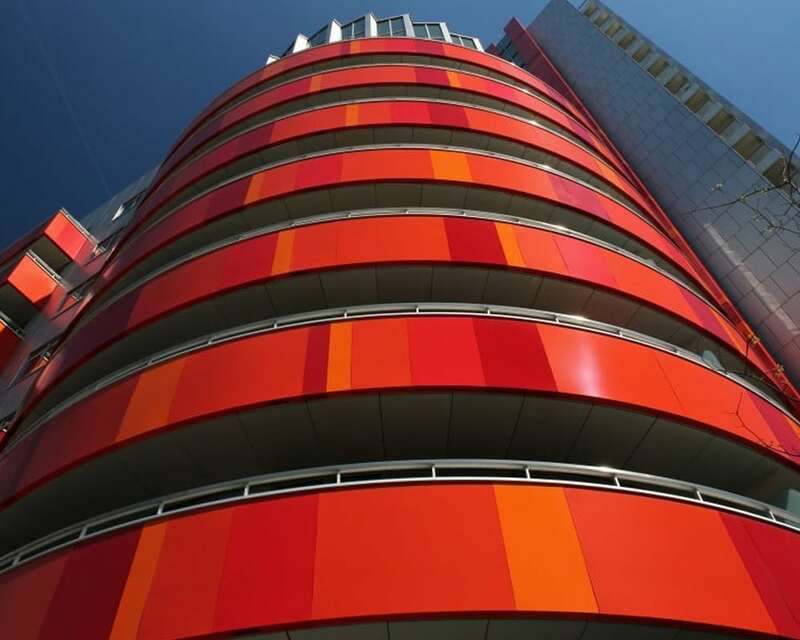 Material guarantees for our range of aluminium cladding and aluminium façades are available upon request. 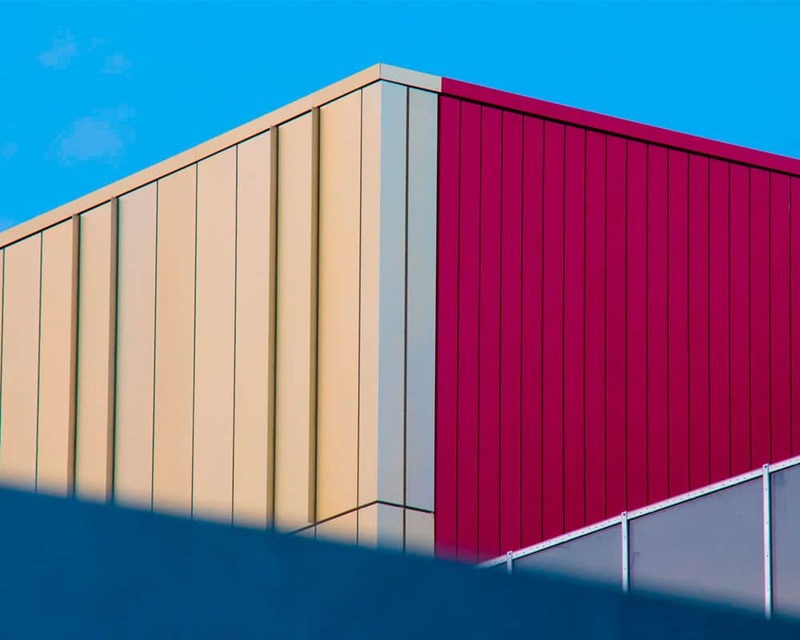 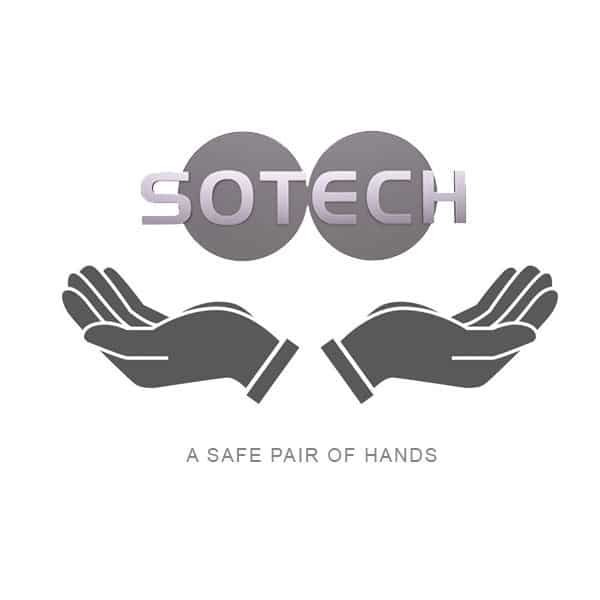 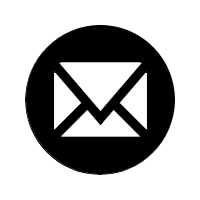  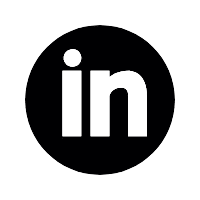 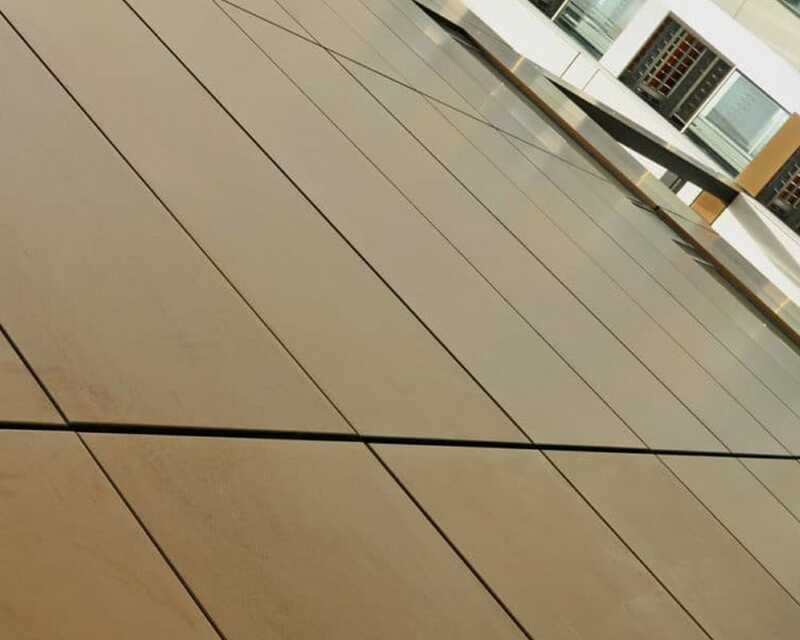 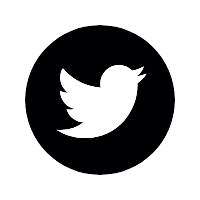 When the material is equipped with a protective layer (anodised layer or polyester powder coating) it is resistant against all kinds of weather.